All Star 70 OX from Converse. 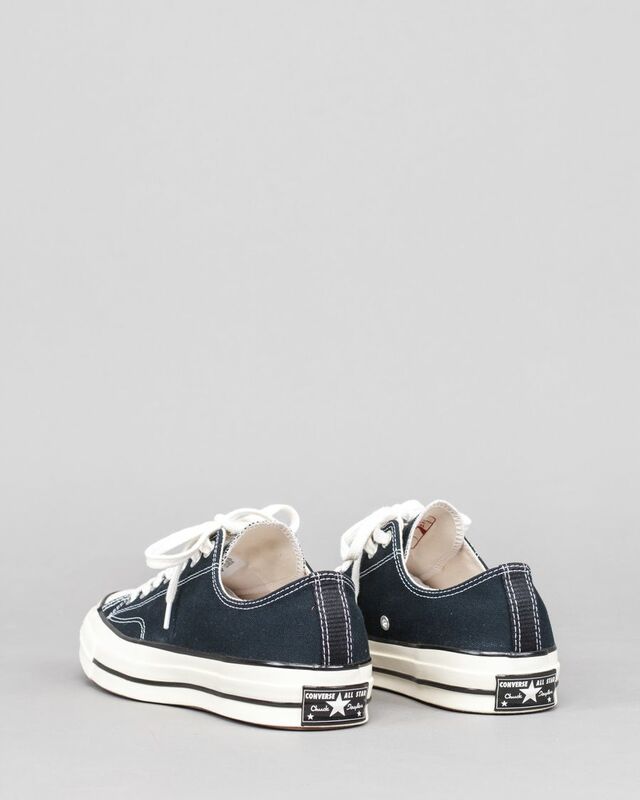 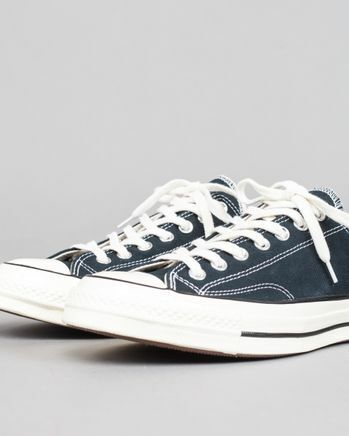 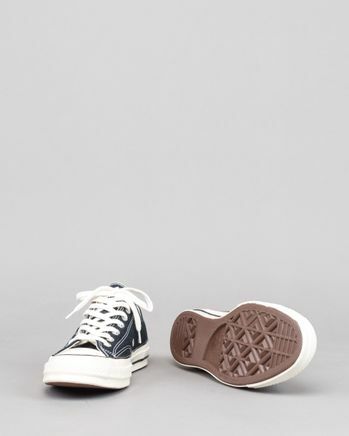 Canvas classic silhouette from 1917, the Converse Chuck Taylor All Star. 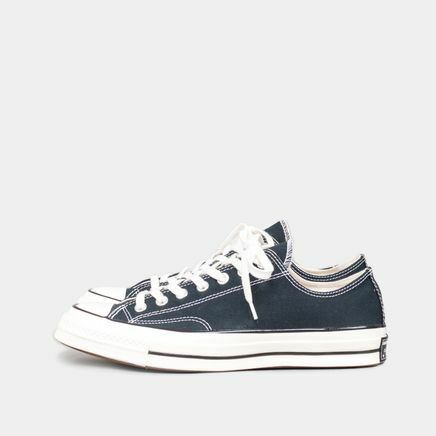 Perhaps the first basketball shoe. 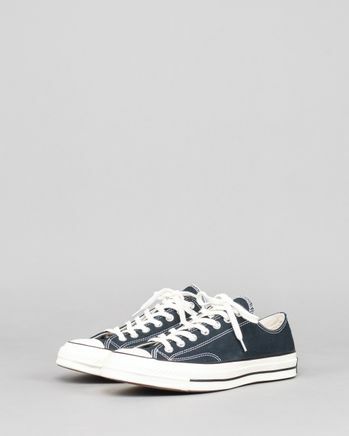 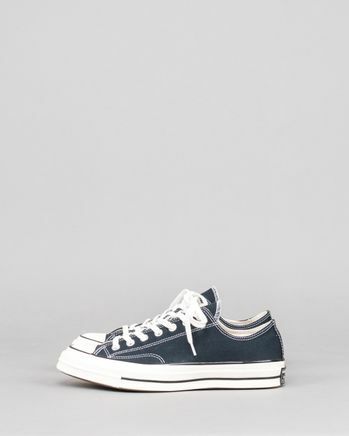 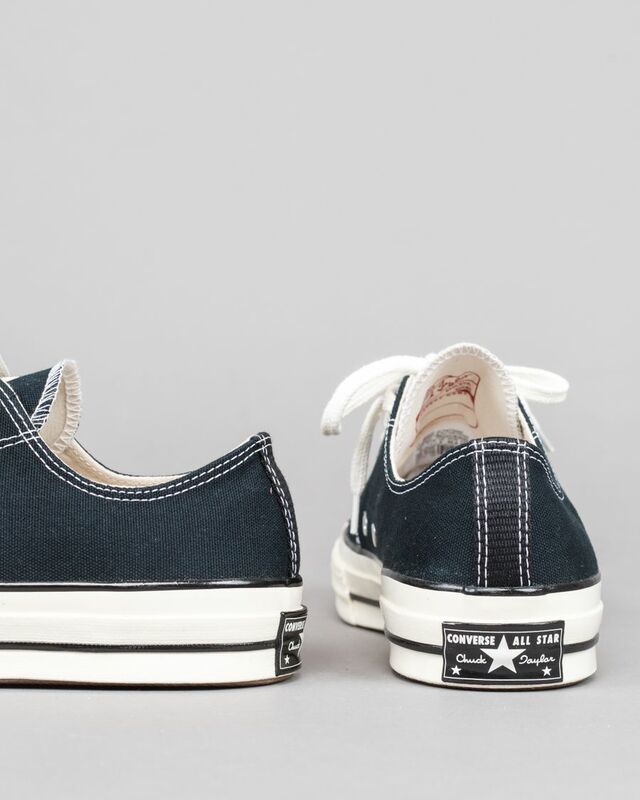 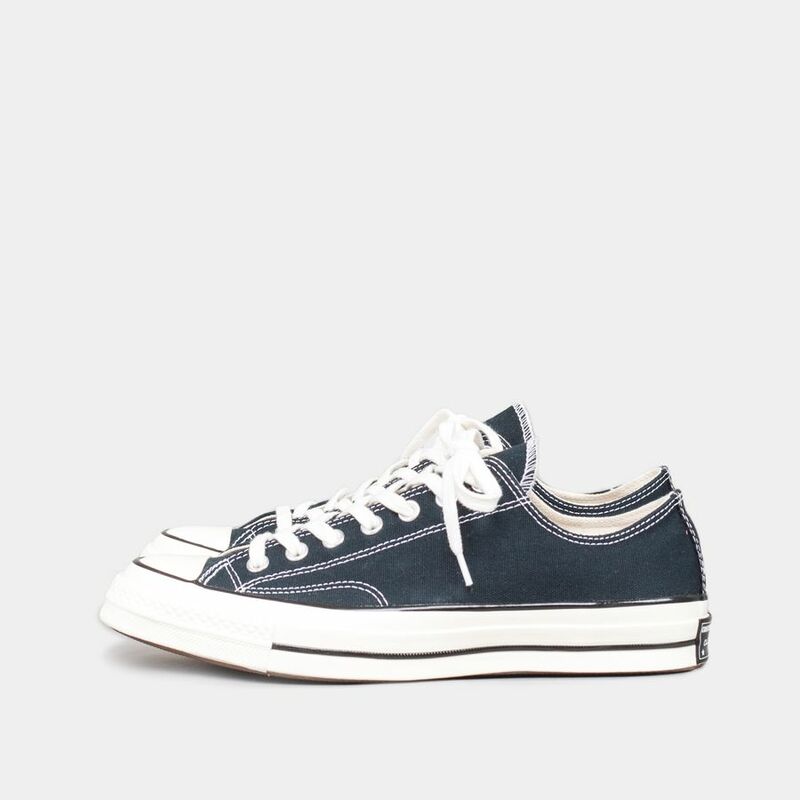 Classic converse comfort with durable canvas upper and rubber sole.